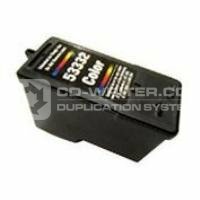 This is the standard color ink cartridge for use with the Imation D20 Publisher/AutoPrinter. Colour . Cartridge . for . Imation . D20 .